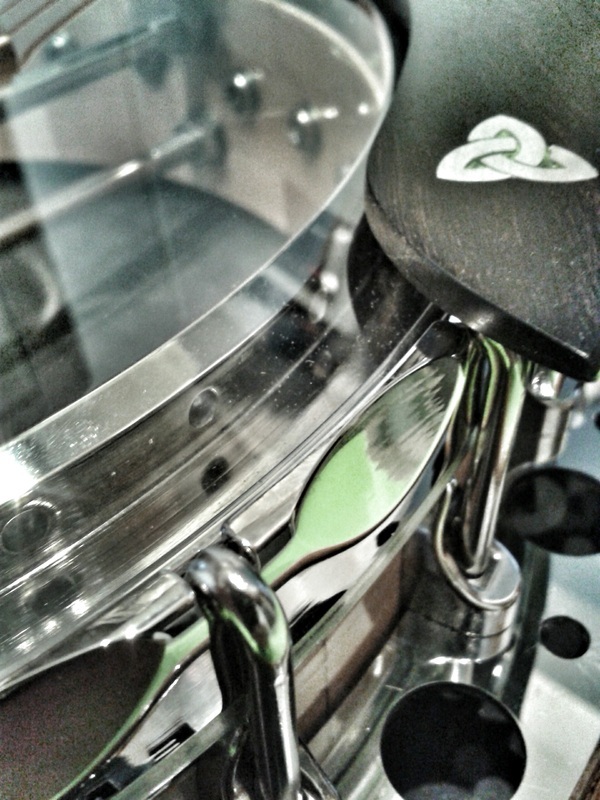 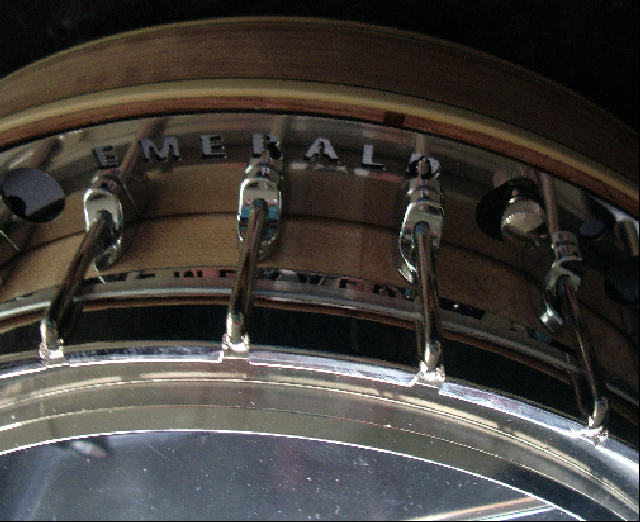 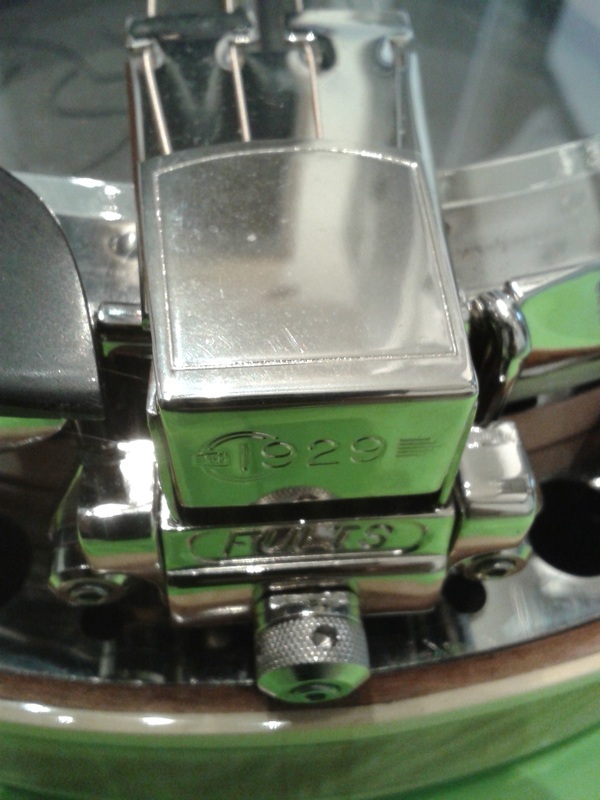 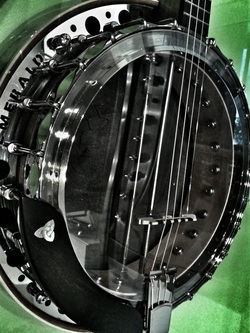 Many aspects of the G2's design were finalised with professional banjo players especially the geometry and the action. 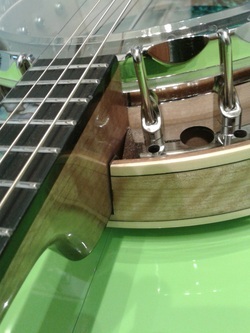 It is strung with Elixir strings fitted to a Fults tailpiece (one of the best engineered tailpieces in the world) and quality planetary geared tuners plus a Grover 3 legged bridge. 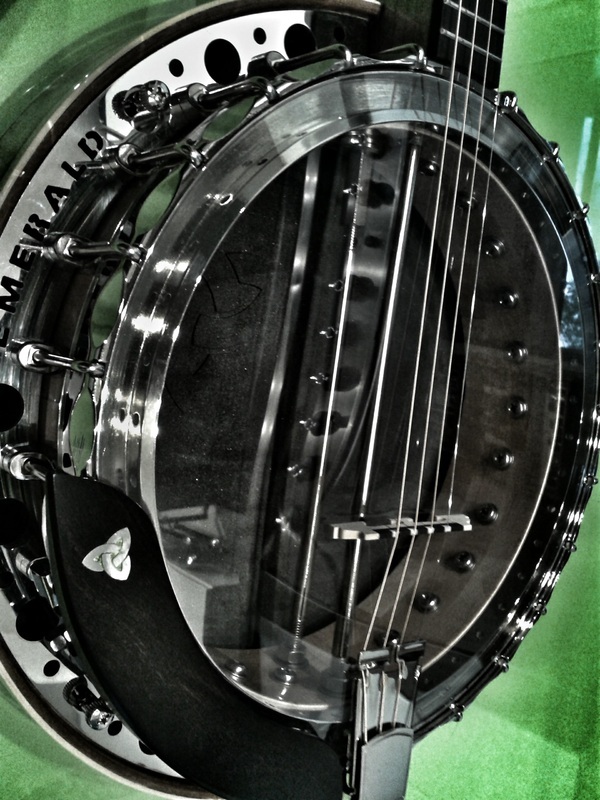 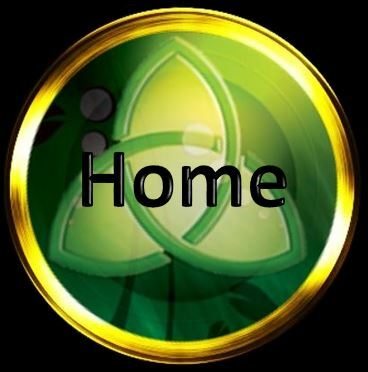 This banjo has been evolved out of our original EMERALD LABASHEEDA tenor banjo, which is owned by many professional players and several all Ireland champions. 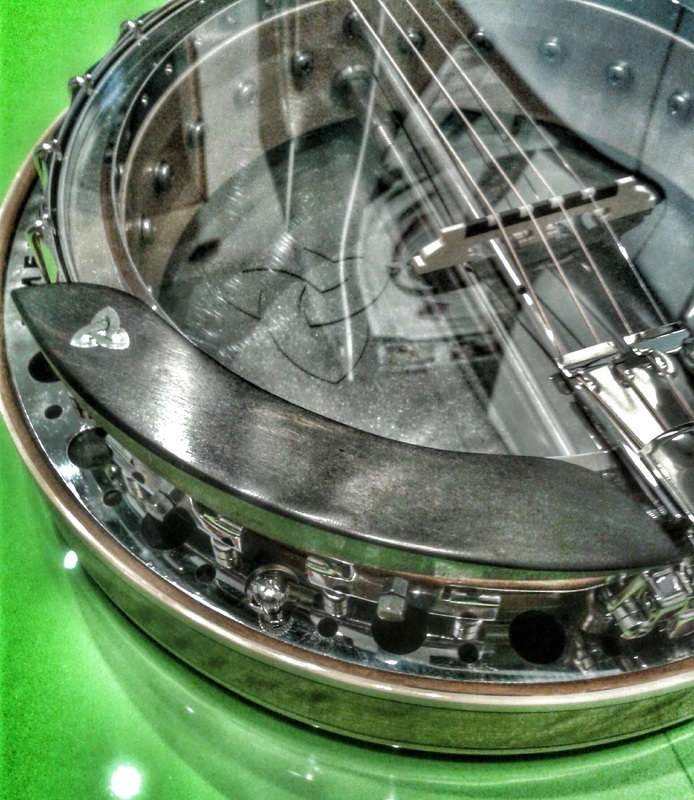 The perfect hand making and fitting of all the parts of this banjo make it a truly astounding and outstanding instrument which is undoubtedly the best value for money 23" scale 19 fret tenor banjo on the market today. 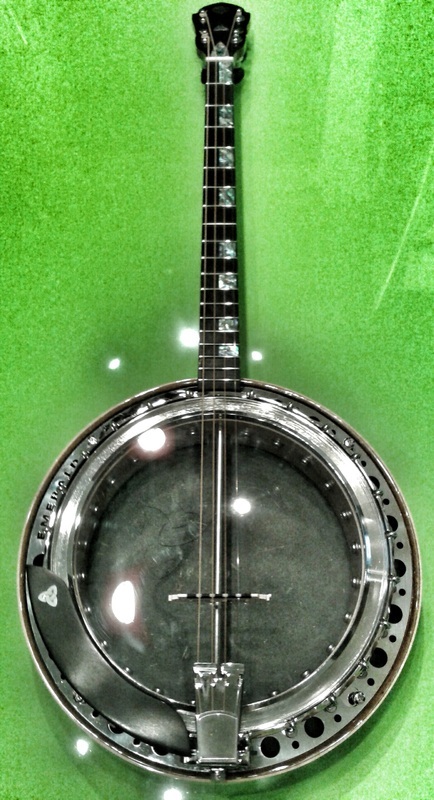 Red tiger maple neck and resonator with a solid rock hard maple rim combined with a 40 hole bronze arch top tone ring gives this beautiful banjo a magnificent sound and affords purchasers the quality, sound and action of a truly professional quality instrument. 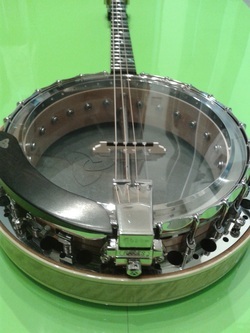 Ownership of this banjo of unique design will mark you as a person having distinguished taste.